Smart health and safety for today's world travelers. 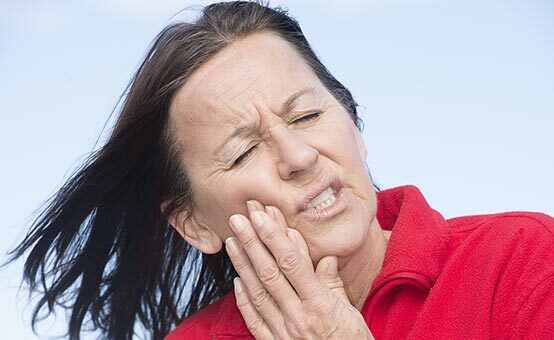 From toothaches to lost crowns, our 6-step guide for handling dental emergencies at sea provides tips for preventing and managing common dental problems while under way. 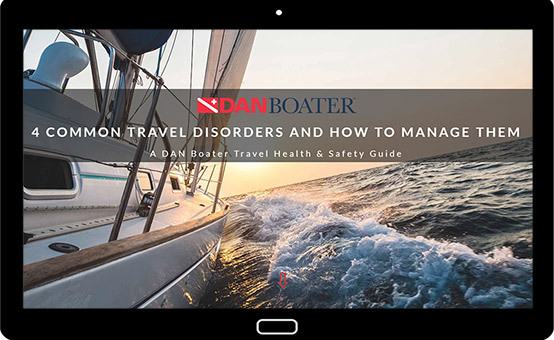 DAN Boater and professional voyage planner Untold Horizon have partnered to provide DAN Boater medical emergency services to new Untold Horizon members. 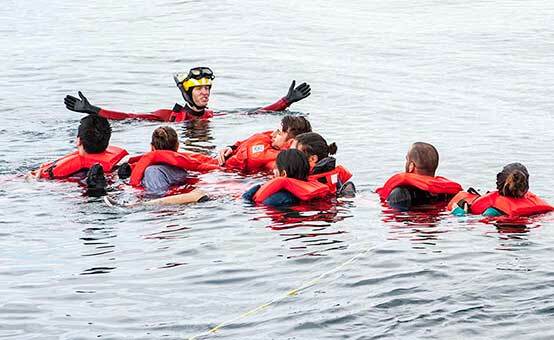 Here’s how to avoid problems in the first place, with expert advice on getting the help you need as quickly as possible if you find yourself in serious trouble on the water. 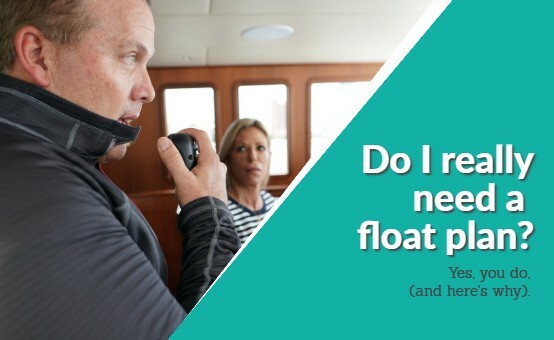 "Do I need a float plan?" Yes, you do (and here's why). When boaters ask if they need a float plan, what they're really asking is "Do I want to be found?" and "How quickly do I want help to arrive?" We have tremendous appreciation for the care, planning, and responsible seamanship that Loopers put into their cruising, and we look forward to keeping them safe. 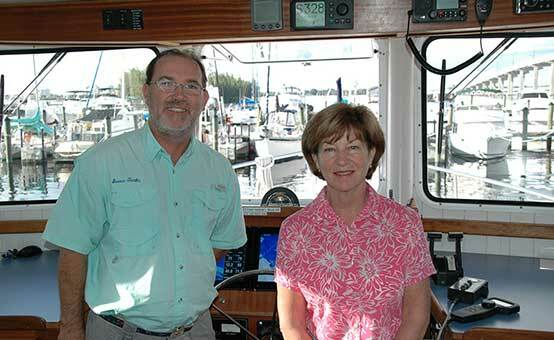 Joining the NSBC as a Patron, the highest tiered membership level available, reflects DAN Boater's commitment to the Council’s goals and visions for safe boating. 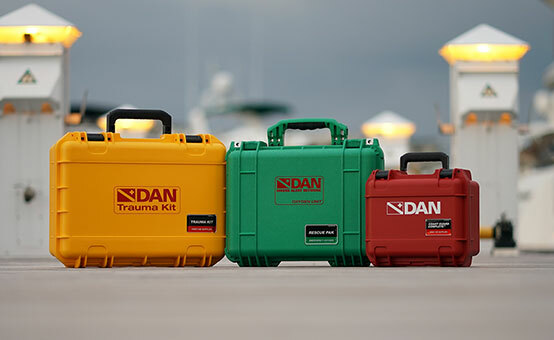 From kits that treat the basics, to comprehensive solutions for serious emergencies in remote locations, the DAN Boater Travel Store has a first aid kit for every boat and cruising style. 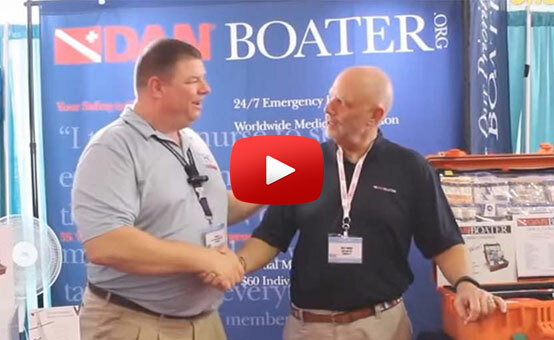 What Does DAN Boater Do? How Does It Work? 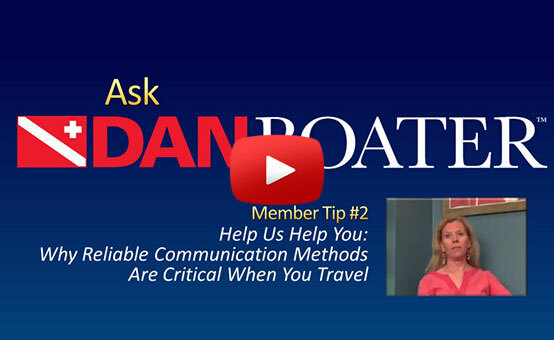 Watch our recent interview with Chesapeake Bay Magazine to learn how DAN Boater helps protect travelers every day. Few things ruin a day on the water faster than a brush with prickly coral or a close encounter with venomous sea creatures. Learn what to do when a mishap occurs with our new HMLI guide. 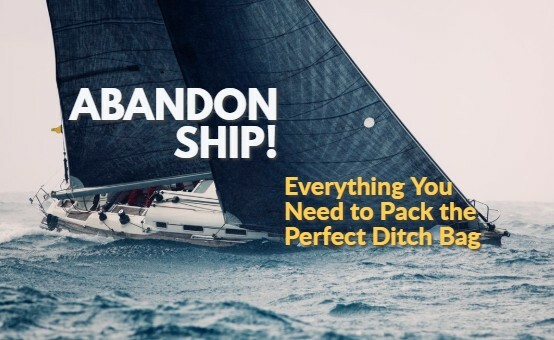 When you only have a few seconds to get overboard, a well-stocked ditch bag can suddenly become your lifeline. 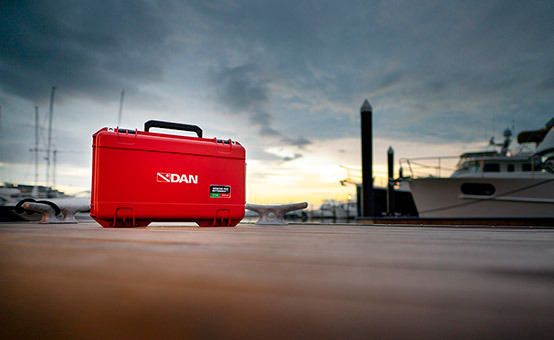 This handy checklist outlines the emergency essentials every marine ditch kit needs. 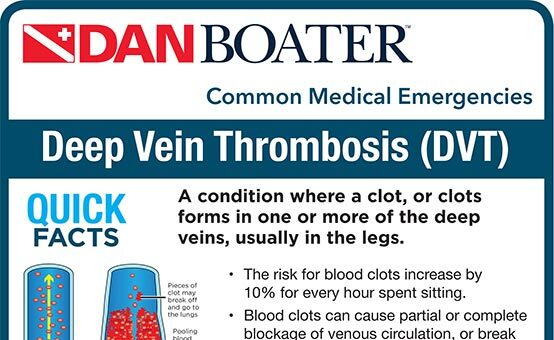 An infographic on Deep Vein Thrombosis: facts, symptoms, treatment and prevention. Long periods of sitting increase your risk of DVT. 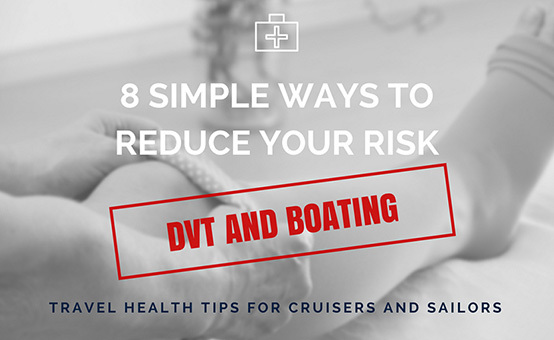 When you’re long-term cruising, or flying out for a yacht charter or expedition, use these simple tips to help reduce your chance of developing blood clots. Engine Cut-off Devices Save Lives. Get Connected! In 2017, there were 172 accidents in which at least one person was struck by a propeller. 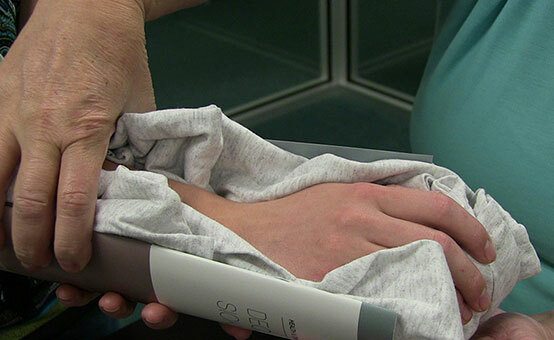 Learn how using a kill switch can help you prevent these horrific injuries. 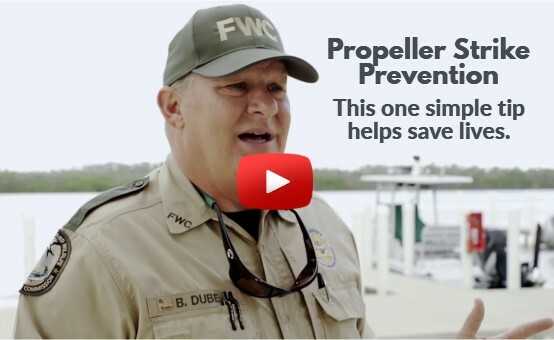 Officer Robert Dube of the Florida Fish and Wildlife Conservation Commission reminds boaters to take extra precautions against propeller strikes. 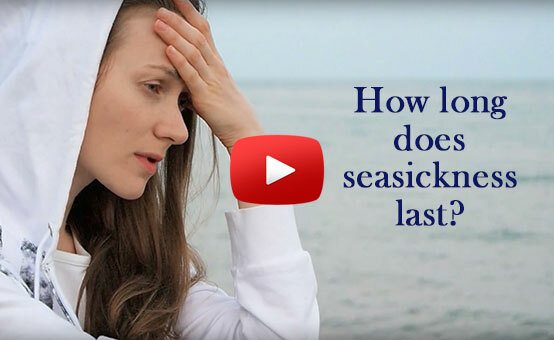 How Long Does Seasickness Last? 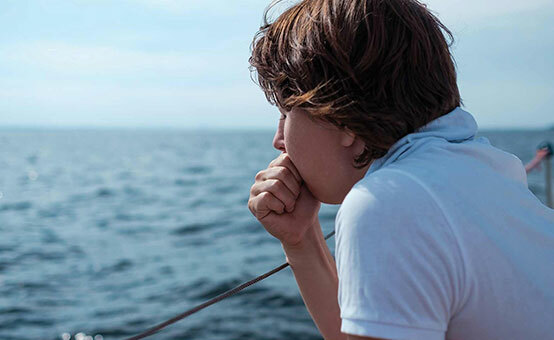 DAN Boater Medical Director Dr. Jim Chimiak explains how long seasickness typically lasts and offers tips boaters and their guests can use to prevent or minimize the symptoms. Looking for an off-the-grid, under-the-radar bucket-list trip? 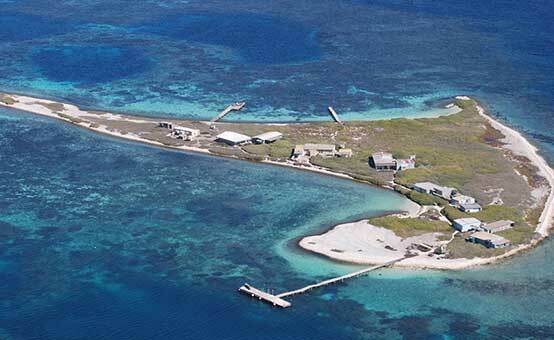 Then look no further than the Houtman Abrolhos Islands, one of the Indian Ocean’s most dazzling jewels. How to Prepare for Safe and Healthy Travel helps travelers understand the risks they face when traveling and provides practical advice about how to manage those issues. Available online and for download in PDF format. 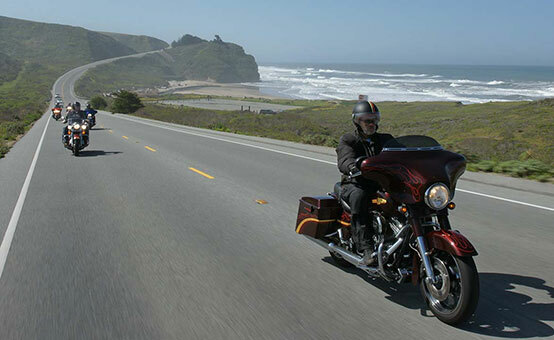 After a serious motorcycle crash far from home left Ron and Laurie severely injured, they relied on DAN to transport them back home safely. Was it a barracuda attack? 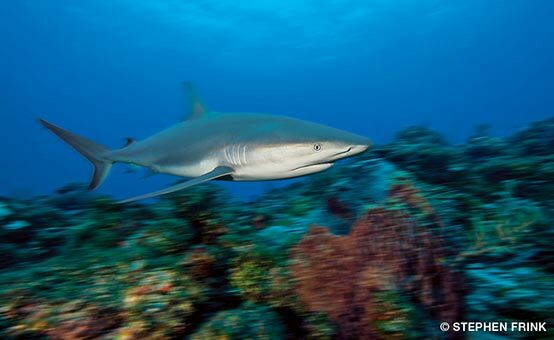 A shark? 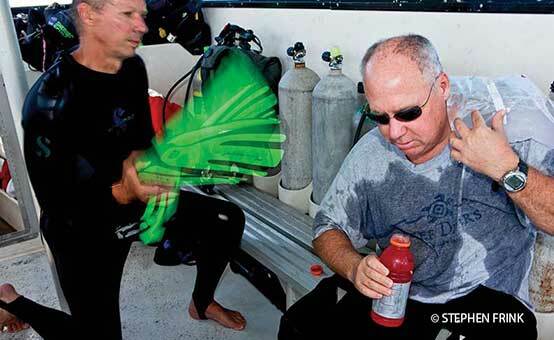 After being bitten during a swim in the Caymans, DAN's COO consulted marine medicine and conservation experts to help him determine what it was. 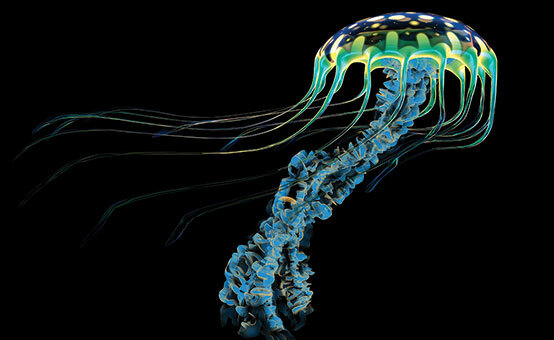 For many, seasickness is pure misery. But you don't have to suffer. 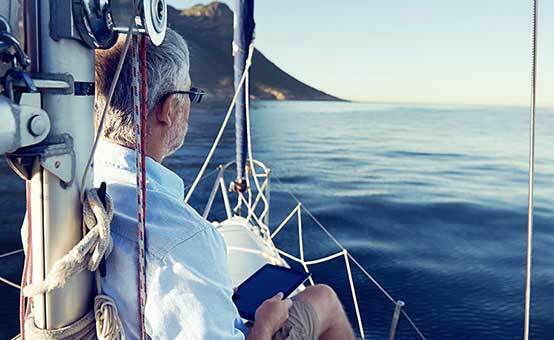 We asked seasoned skippers, sailors, travel experts and medical professionals how they conquer the symptoms and compiled this handy list to help you get your sea legs. 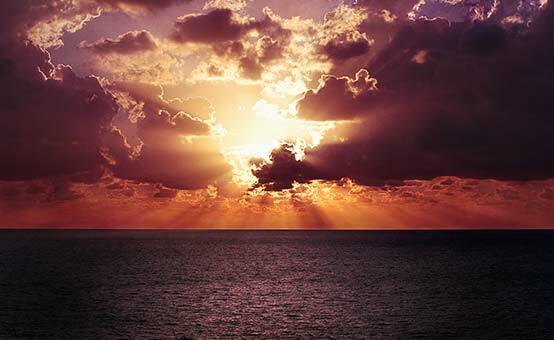 Storms, medical emergencies, and equipment failures are well-known risks to boaters. 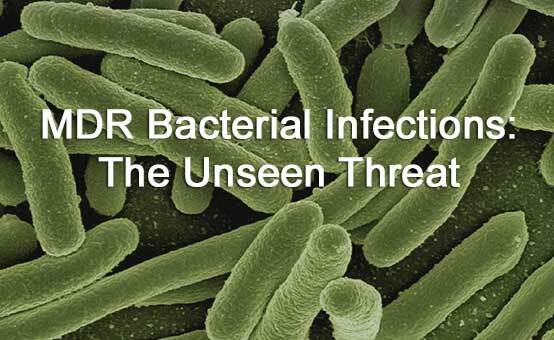 Less well known is the invisible threat of contracting and unwittingly spreading a multidrug-resistant (MDR) infection while traveling internationally. Long-distance boating comes with risks, but succumbing to sleep deprivation doesn’t have to be one of them. 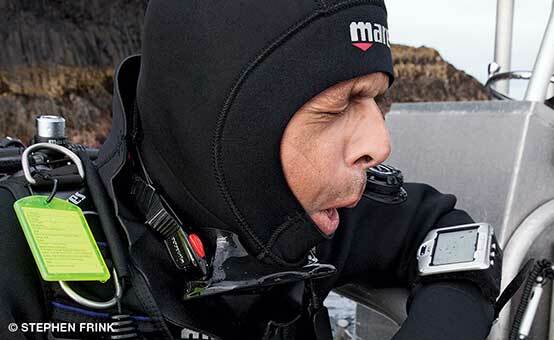 Learn the warning signs, and what to do, to master this sea challenge. A travel disorder is a condition that is caused by the process of getting from one place to another. In 4 Common Travel Disorders and How to Manage Them, you'll learn how to prevent and treat four of the most common. Boating can be a soothing and relaxing activity, but it can also be a source of body aches and bone and joint injuries. 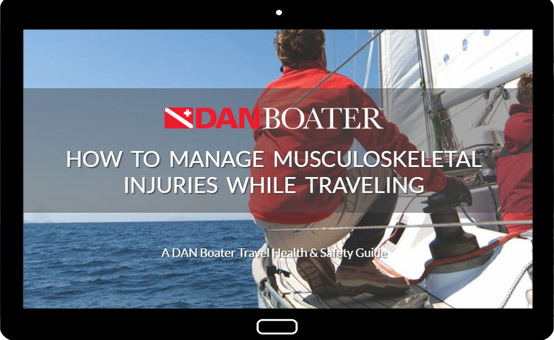 How to Manage Musculoskeletal Injuries While Traveling addresses several different injuries often associated with boating and water sports. 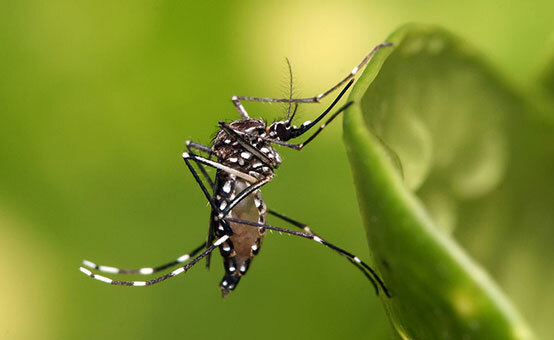 Travelers, especially pregnant women, need to be aware of the Zika virus that is transmitted by Aedes mosquitoes. There is no specific treatment for this disease so prevention is critical. Over 2 days, a heroic 8 year old boy rescued 5 people from a treacherous stretch of coastline in Wales. How did this quick-thinking young lad do it? 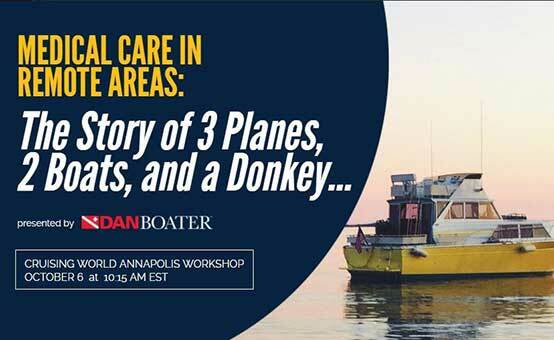 Join DAN Boater at the Annapolis Sail Boat Show for a special workshop on dealing with medical emergencies in remote locations. 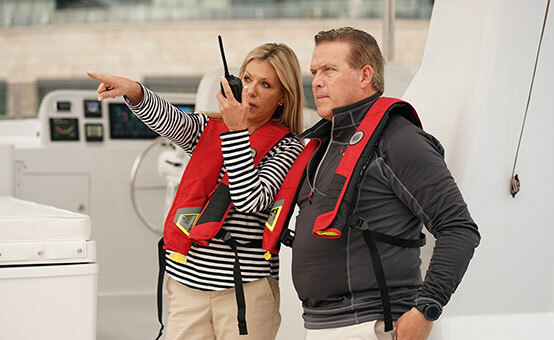 Float plans and vessel safety checks are a critical components of a boater's safety preparations. But don't forget to research the laws for your destination -- it's important, too! 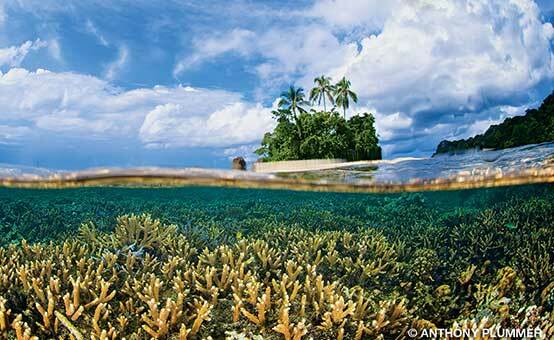 Researching your destination is an important step in travel planning, but where do you begin? Here are some useful resources to help you find out about health hazards, required travel documents, traveler alerts, and more. 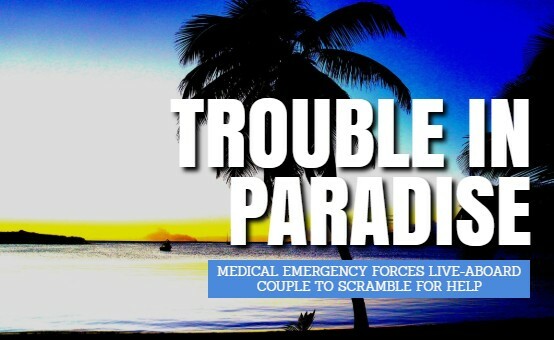 DAN Boater explains how it handles medical emergencies for members traveling to Cuba. 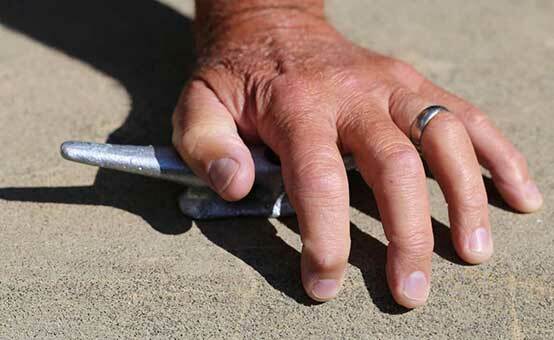 DAN Member loses his finger when his ring catches on a cleat while falling overboard. Learn how it happened and what you can do to prevent it from happening to you. 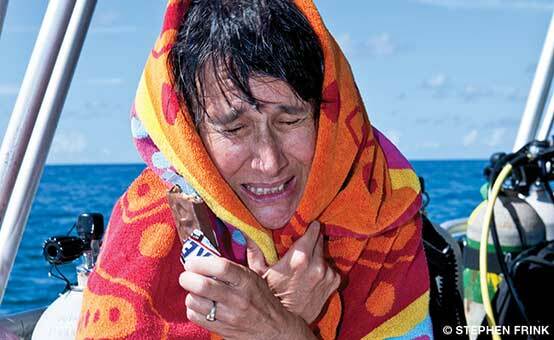 Dehydration on a long voyage can affect your ability to pop your ears. Here are 6 equalization techniques you can use to relieve the pressure safely. 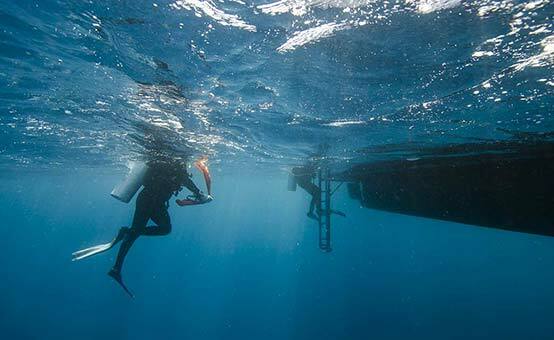 Here are 15 simple, but often ignored or overlooked, tips that boaters, divers and swimmers can use to prevent propeller injuries and vessel strikes. 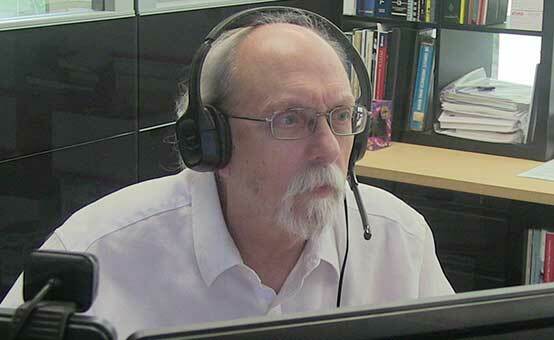 DAN commits extra resources to aid members in need across the globe. 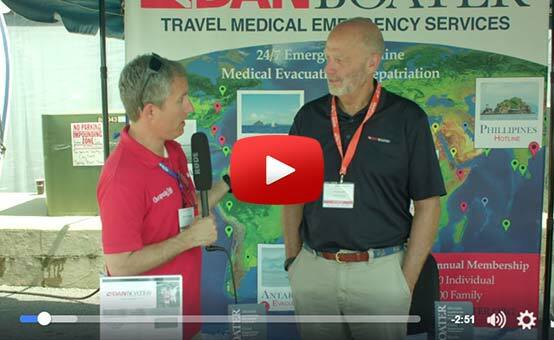 John Stefanceck of Chesapeake Bay Magazine interviewed DAN Boater about its medical evacuation service at the Spring 2017 Annapolis Sailboat Show. 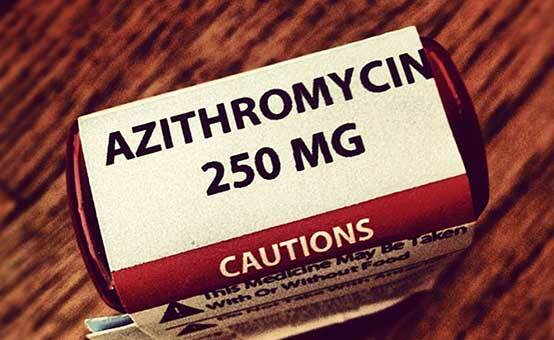 Should I have antibiotics with me in case I get sick in a remote location? 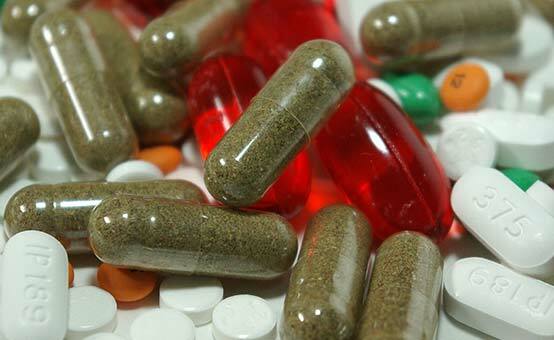 DAN medic answers a member question about obtaining antibiotics before traveling to exotic destinations. 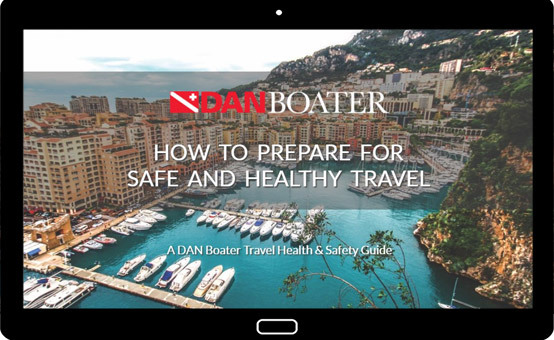 DAN Boater is a key part of a good float plan but as our DAN Medics point out, you shouldn't wait until an emergency arises in the middle of your trip to find out that you can't reach us. 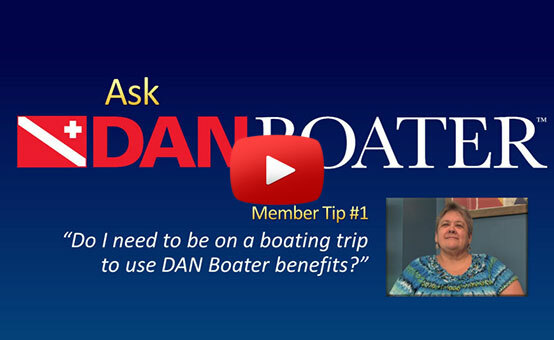 FAQ: Will DAN Boater cover me when I'm off the boat? 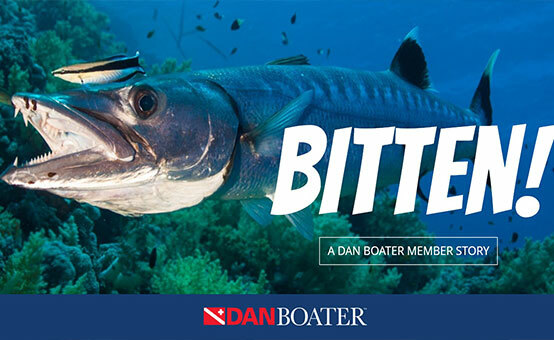 DAN Medic answers a common question about DAN Boater membership: “Does DAN Boater cover me when I'm off the boat?" The answer may surprise you. 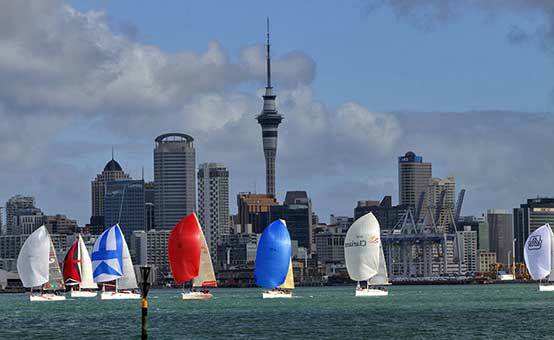 New Zealand is one of the most beautiful sailing destinations in the world, and it may be one of the safest places to visit, too. 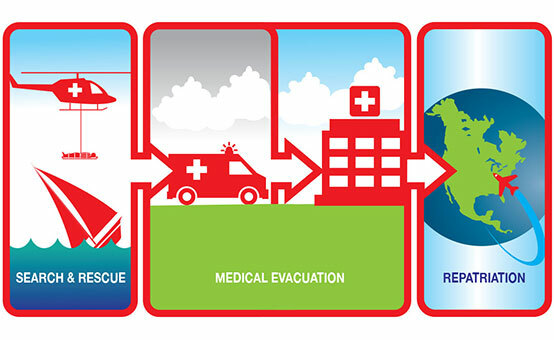 What’s the difference between medical evacuation and repatriation and search and rescue? What travelers need to know before using these safety services. New Boater? 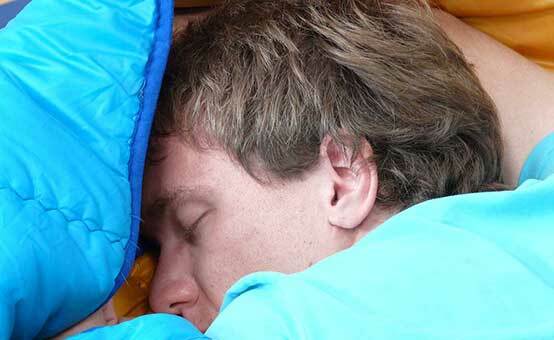 Here's what you need to know about carbon monoxide poisoning. 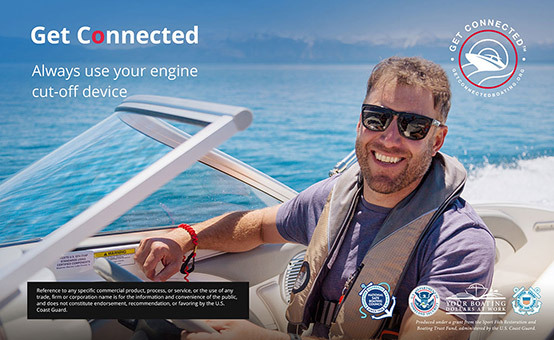 Carbon monoxide poisoning currently ranks fifth in the top five known causes of death among boaters. Know the signs and act fast. 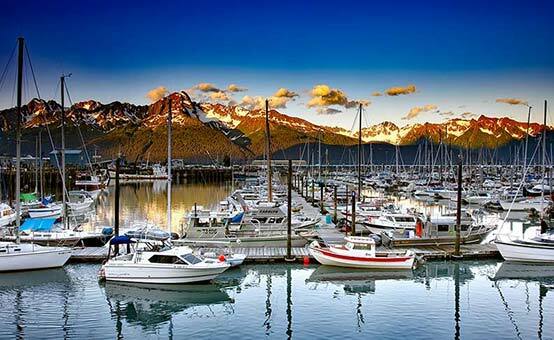 Alaska has more miles of coastline than the rest of the continental United States combined, which makes it the perfect boating location. 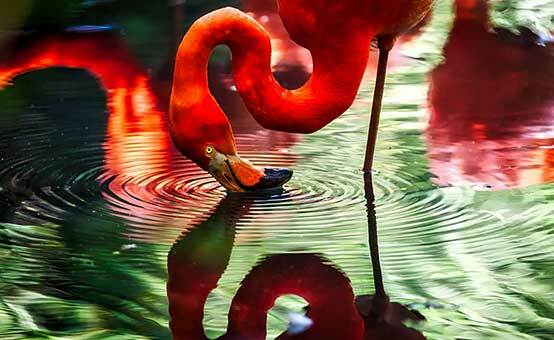 Home to one of the few Southern Caribbean flamingo breeding sites, this island teams with marine life thanks to it's comprehensive marine preservation activities. Make sure every moment of your boating trip is memorable for the destinations you explore and the people you meet - not the medical emergency that drained your finances. A sailor needs emergency medevac (medical evacuation) after suddenly losing consciousness while navigating the Rio Dulce in Guatemala. Stabilizing a fracture is important for several reasons, but what do you do when your first-aid kit has no splints? 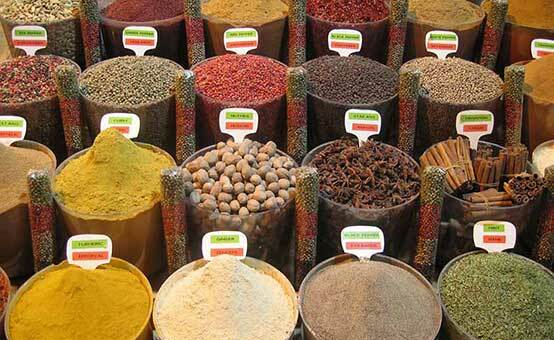 This selection of herbs, spices and condiments, chosen for optimal medical and gastronomic benefit, can help improve your quality of life at sea. 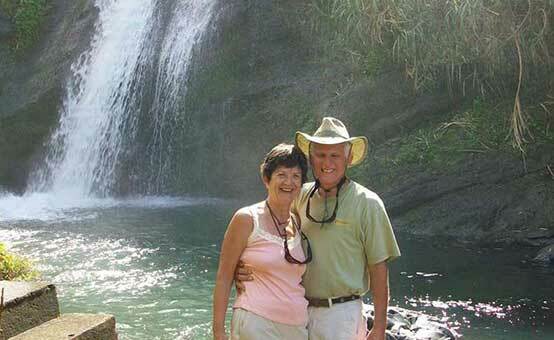 An unexpected twist while exploring rain forest waterfalls in Grenada prompts these DAN members to call for help. 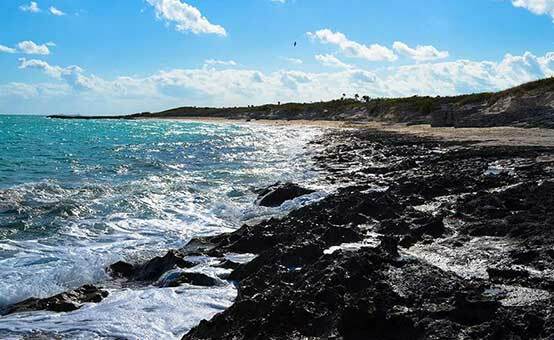 Learn how to identify and avoid mosquito-borne diseases while boating in tropical and subtropical areas. 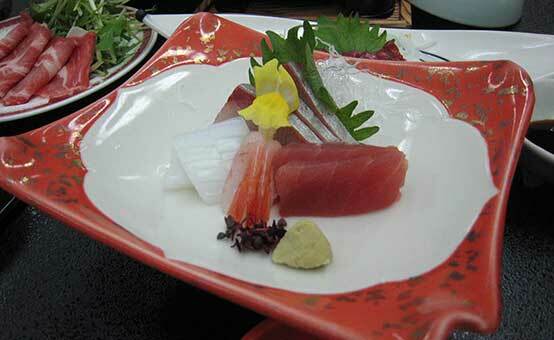 A recent paratyphus-B outbreak was traced to frozen tuna. Learn how to keep your evening ashore enjoying local seafood favorites from turning into trouble at sea the next day. Heat exhaustion (hyperthermia) is the result of a hot environment combined with insufficient hydration. Learn how it happens and what to do if you or a passenger become affected. 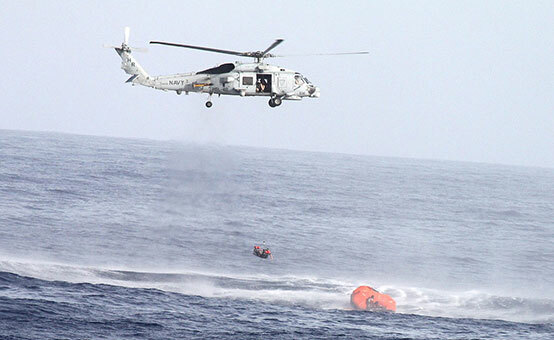 Hypothermia is particularly problematic at sea because of the way it can subtly steal one's ability to think clearly and make good decisions. Learn how to prevent it and what to do if you or a passenger become affected. To understand how best to approach thermal challenges at sea, a basic knowledge of heat transfer is helpful. 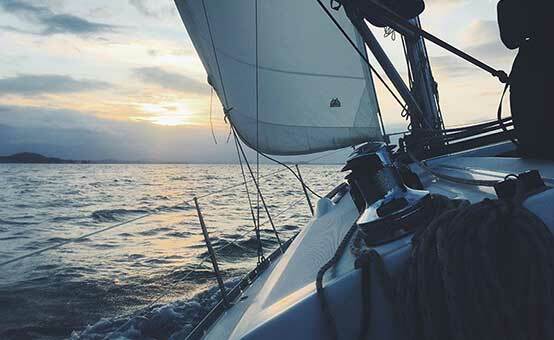 Communicable diseases can be easily passed among people who share confined living spaces such as boats. 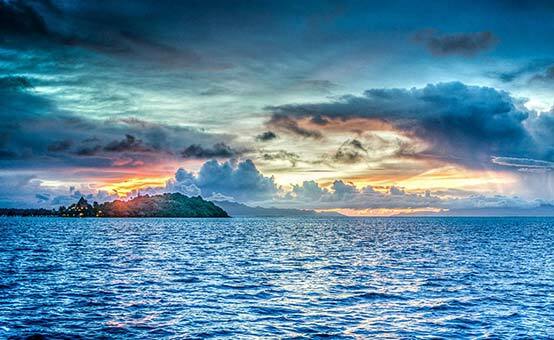 Here are a few tips for staying health at sea. 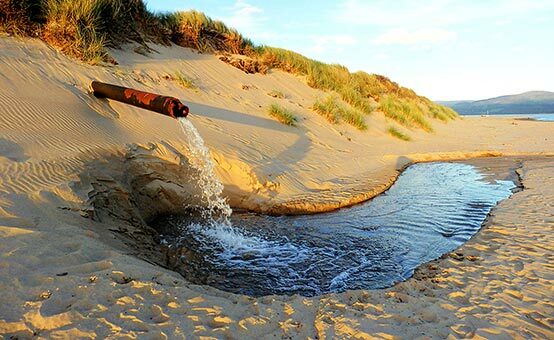 The hazard of human infection for those exposed to the sea has been known for a long time, but the public is becoming more aware of it as new evidence of the ocean's rapidly deteriorating health emerges. 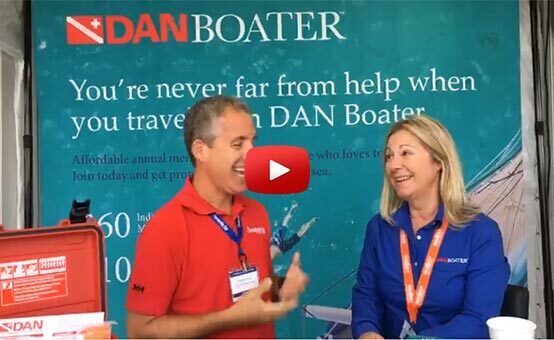 DAN Boater at FLIBS 2015: "Safety Is First"
Miss the DAN Boater debut at the Ft. Lauderdale International Boat Show? Seemed like everyone was asking about the new boater safety program, including the press. Here's our interview with Great Lakes Scuttlebutt Magazine. The easiest way to improve readiness for emergencies in remote settings is to bring a well-stocked first aid kit. 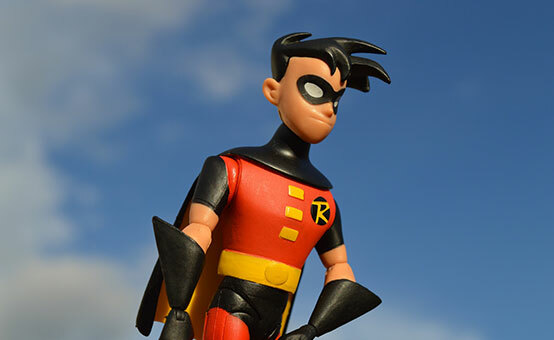 Learn how to build and maintain your kit so it becomes a tool you can skillfully use when it's needed. 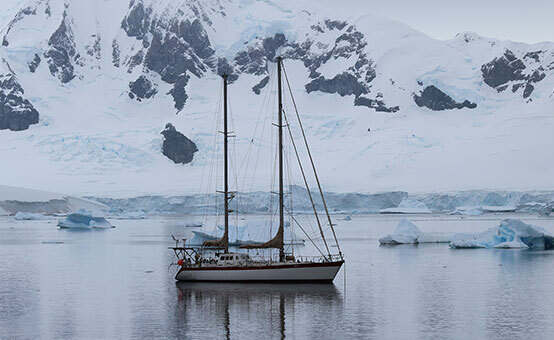 Having a wellness plan for charting the course to good health is as important as a current navigational chart that keeps your boat in safe waters. When heading offshore on what should be a fun trip, being stranded in the middle of the ocean is generally not at the forefront of your mind. But with a few safety steps and a little preparation, you could just save your life. 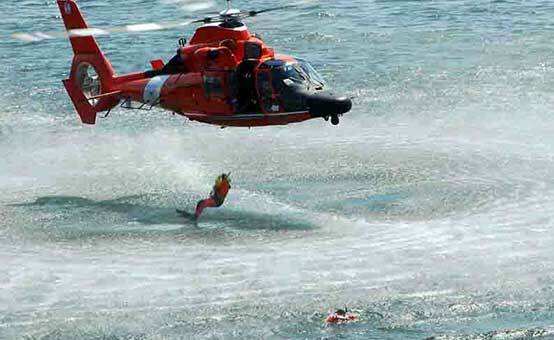 The United States Coast Guard has primary responsibility for maritime search and rescue cases in coastal areas and national waters. Find out what's involved in locating missing boaters. 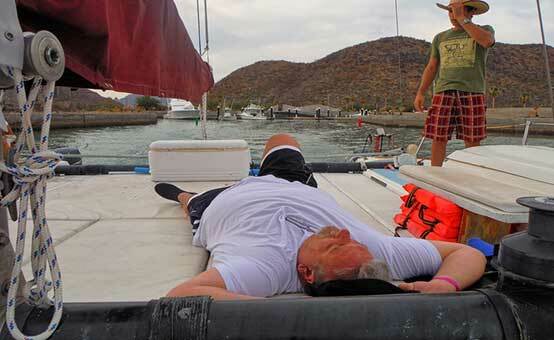 Stan Homer, owner of the 41-ft sailboat Homer’s Odyssey, said of his 2010 cruise between Cartegena and Roatan, "An injury at sea was not how we wanted to bring in the New Year…"
Preventive maintenance can be a lifesaver at sea, and that goes for your health, too! 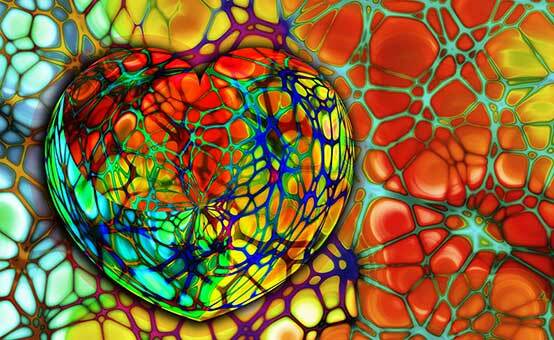 So here are some smart, simple hypertension management tips for cruisers and sailors. "A visit to either pole is about experiencing life through epic moments impossible to experience anywhere else on Earth," explains Amos Nachoum. 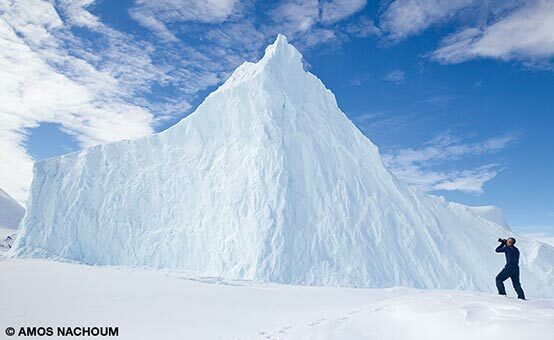 "For those with a willing spirit and adequate resolve, a trip to either the North or South Pole is a trip of a lifetime." 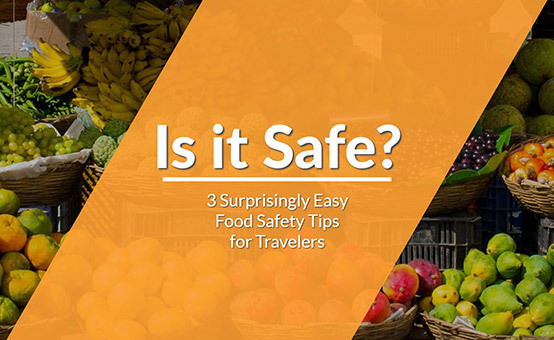 As a traveler, you need to be aware of basic food safety tips that will help you regardless of where you travel. 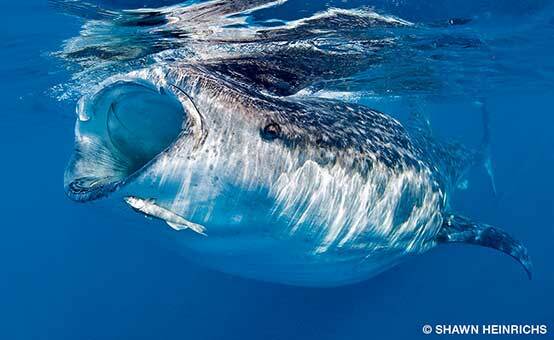 "A dozen miles off the coast of Mexico's Isla Mujeres, we had been searching these empty seas for hours and had not found anything," Shawn said. 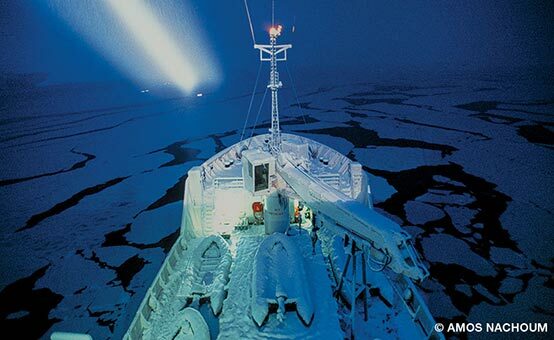 "But that changed in an instant as a large fin suddenly appeared…"
As his ship crossed the Antarctic circle, explorer and photographer Amos Nachoum slipped on the icy deck, hitting his head. His injuries were severe, and he needed to be in a hospital. 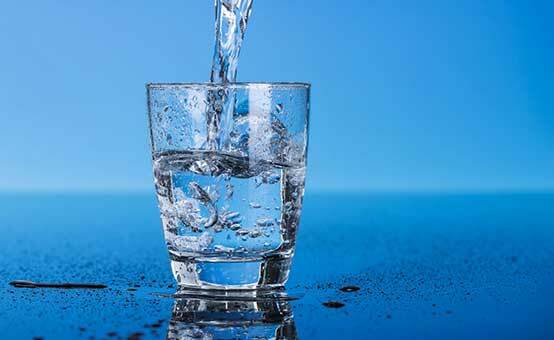 Dehydration can put a damper on your travels without you even realizing it. Learn the signs and what to do if you become affected. Every visitor to Tetepare not only enjoys an authentic experience on one of the world's last "wild" islands, but their visit also supports the conservation of the lowland rainforests and teeming reefs of Tetepare. Are AEDs Safe to Use in Wet Environments? 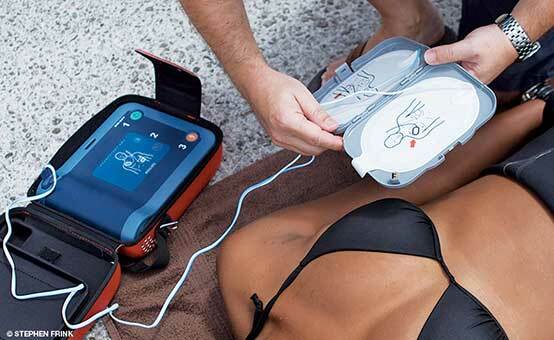 Is an automated external defibrillator (AED) safe to use around water? 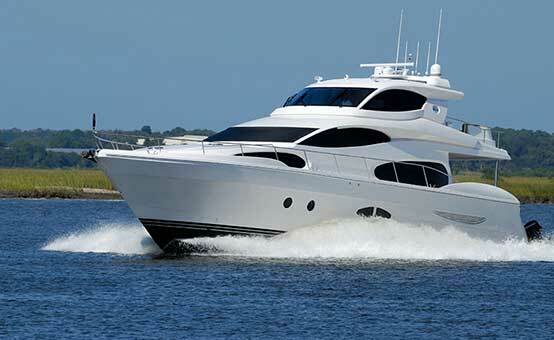 How about on boats? 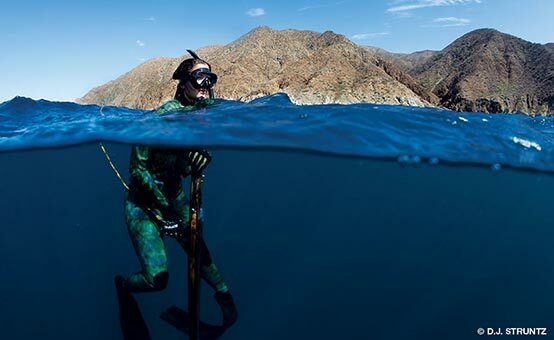 A spearfishing mishap off Mexico's Baja peninsula lands a diver in the clinic. 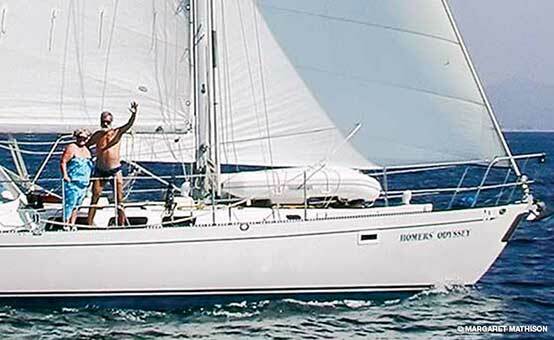 DAN Member Krista Holbrook explains how the wrong gear and inattentiveness led to her mishap. Headed somewhere hot this season? 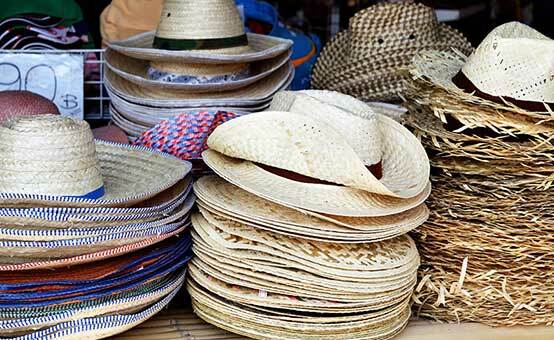 Here's how to plan for hot climates to help keep yourself safe from the heat.